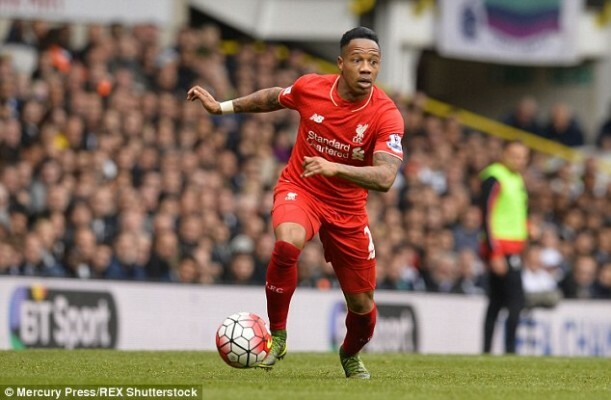 Struggling Premier League side Fulham have emerged as overwhelming favourites to rescue Liverpool defender Nathaniel Clyne from his nightmare at Anfield. Clyne has found it hard to break into the Liverpool starting XI following his return to the team after a long injury layoff. If reports coming out of the British media are anything to go by, the English international player could be on his way out of Liverpool. The Sun say that newly promoted Premier League side Fulham are heavy favourites to sign the 27-year-old ahead of other interested parties as they bid to climb off the bottom of the English top flight table. New Fulham manager Claudio Ranieri wants to boost his ailing defence with the acquisition of the Liverpool right-back either on a temporary basis or permanently. Clyne is also attracting interests from other Premier League clubs with reports claiming that the duo of Leicester City and Welsh team Cardiff City are also interested in him. The Englishman signed for Liverpool in 2015 from Southampton for a fee of around £15m and went on to make 33 league appearances for the Reds in his first season. He was the undisputed no. 1 player at right-back until long-term injury led to the emergence of both compatriots Trent Alexander-Arnold and Joe Gomez in his position.